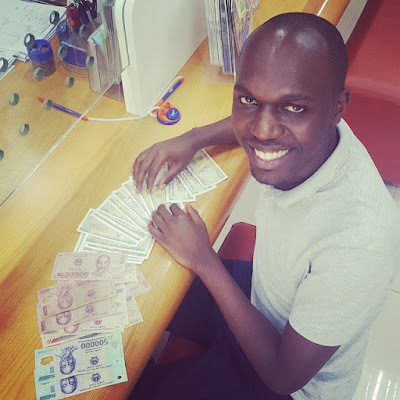 Home BIOGRAPHY HISTORY INSTAGRAM NET WORTH Larry Madoro Biography, Instagram, Wedding, Salary, Birthday, Sister, Age & Girlfriend. Larry Madoro Biography, Instagram, Wedding, Salary, Birthday, Sister, Age & Girlfriend. 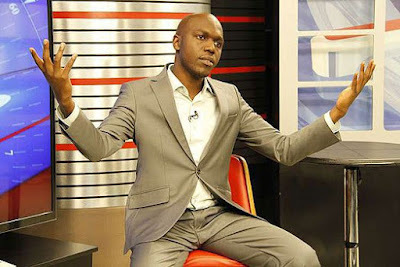 Larry Madowo was born 14 July 1987 in Barding village in Siaya County. 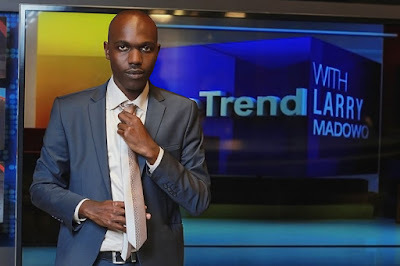 He is the Online and Technology Editor as well as News Anchor at NTV Kenya. He is a broadcast journalist, writer, blogger, and technology evangelist. He anchors the popular Friday night show #theTrend and NTV Weekend Edition. 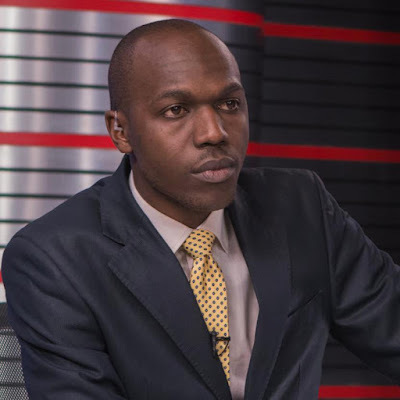 He also hosts The Larry Madowo Show on Nation FM and writes a Tuesday column in the Daily Nation’s DN2 pullout called #FrontRow. Larry Madowo went to Karapul Primary School in Siaya and did his KCPE in 2000. 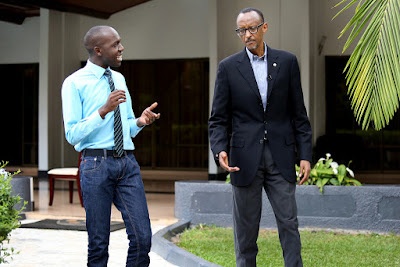 In 2001 he joined St Gabriel’s Seminary School in Kisumu until 2004. At this Junior Seminary his dream was to become a Priest. In 2006, Larry enrolled for a communications degree at Daystar University in Athi River Machakos County near Nairobi. Due to University fees problems he dropped out of University. Larry Madowo returned to college and graduated with a Bachelor of Arts in Communication degree from Daystar University. In 2007, Larry Madowo interned for a Naivasha based vernacular radio station Bahasha FM reading news in English. The Station was owned by John Mututho Chairman of NACADA. Afterwards in 2008 he joined KTN as a Trainee Reporter. Afterwards he launched and anchored Kenya’s first daytime business programme KTN Financial Markets Live as well as KTN Business Today. 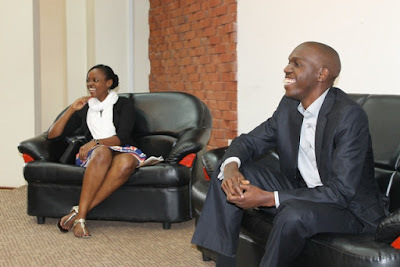 He also pioneered the use of social media on Kenyan television and was responsible for the formation of the KTN Kenya Facebook and Twitter pages before any other media house in the country had a social media presence. After 3 years, in October 2010, he left KTN for NTV, where he was the business news Anchor, Reporter and editor. Here he launched the critically acclaimed PM Live and hosting the weekly magazine show Money Matters. In May 2012, Larry joined the South African based CNBC Africa as one of the main anchors and pioneered the show “Eye on Kenya” which airs on prime time. His stay at CNBC Africa only lasted a few months and in December 2012, he went back to NTV as the technology editor and news anchor. 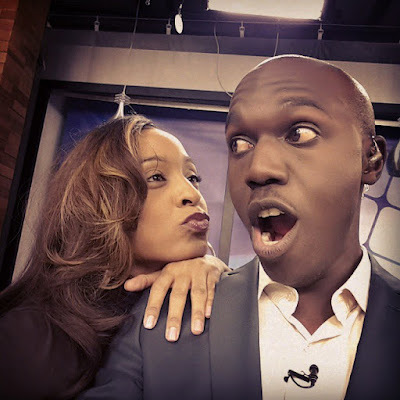 Larry Madowo is not married and he insists he does not have a girlfriend. Sometimes ago it was rumoured that he and NTV colleague Victoria Rubadiri were an item but they both downplayed the rumours. 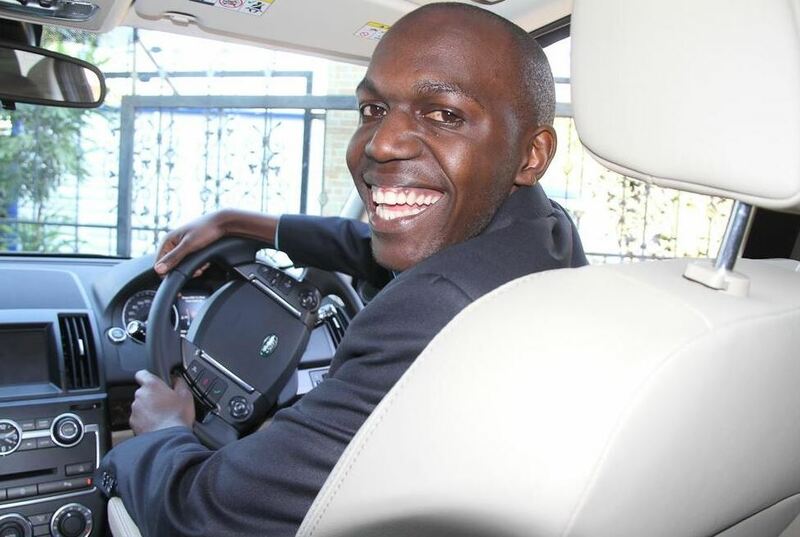 Madowo is rumored to be earning something close to Ksh.500,000 per month. Apart from his salary, there are other perks to his job such as flying to foreign countries on assignment under the bill of Nation Media Group. 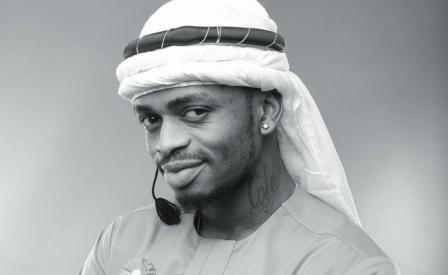 He is also an MC and also graces corporate events in Kenya and abroad.